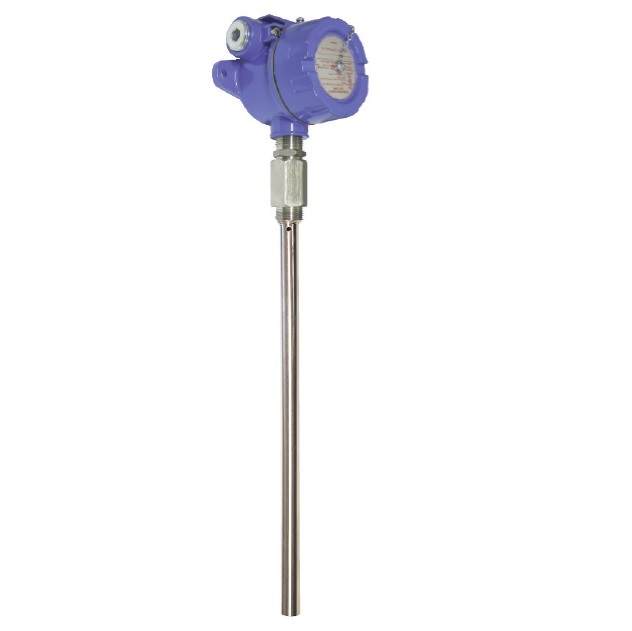 INTEMPCO LSA04 series RF level switches are highly reliable microprocessor based sensors designed to alarm on the high or low condition of liquids and certain dry bulk media in metal tanks. In non-metalic tanks, a grounding rod needs to be installed. The LSA04 includes a transmitter housed in a rugged enclosure, a rigid probe up to 20 feet long and a fitting. Probe material is SS316, supplied bare or PFA jacketed. Additional standard features include and adjustable time delay, SPDT relay, LED relay status indication, and a simple push button calibration. Optional, DIN Rail Module is available, which can be installed up to 3000 feet away from the process where calibration can be performed. Please call us at (800) 446-4316 or contact us here for more information on industrial-use capacitance level switches, other level sensing equipment or for any other process variable control needs.